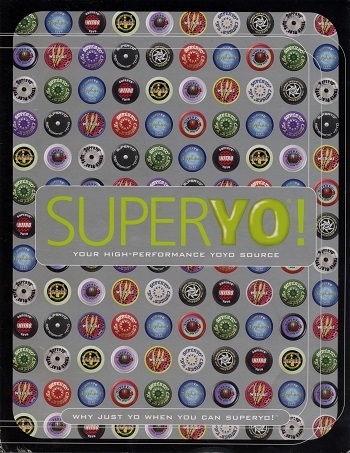 The 1999 Super Yo product catalog. Provides a great overview of Super Yo's product line from the last great yo-yo boom in North America and Japan. DOWNLOAD PDF (1.13 MB) to see the catalog pages.